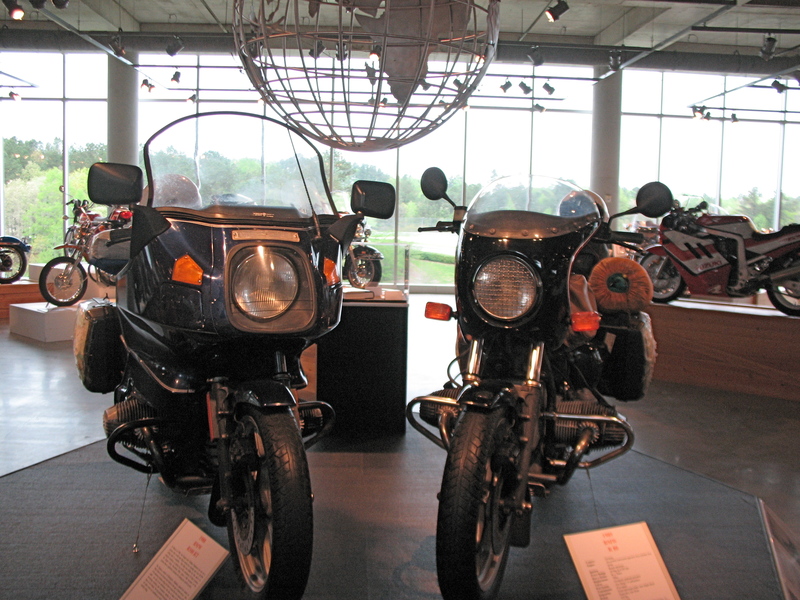 While touring the Barber Motorsports Museum in Alabama, I came upon a display of two rather battered BMW touring bikes, on a round platform, with a sculpture of the world suspended over them. In a museum where even hundred-year-old motorcycles are preserved in showroom condition, these two road warriors stood out. The information spread around the platform indicated that the bikes were used by Jim Rogers and his companion, Tabitha Estebrook, as they went on an around the world trip, on motorcycles. When I got home, I bought the book that Rogers wrote about his trip, Investment Biker. As a fairly young man who had made his money on Wall Street, Rogers takes his reader on a ride around the world, and into the world of finance. At first, I was rather annoyed, because I wanted to read about the bikes and the sights, but not about the price of commodities. However, as Rogers explained how his trip through Europe, Asia, Africa, Southern America, and other regions influenced his trading, I gained respect for his reasoning in investing in some areas, while steering clear of others. That said, there are motorcycle tales aplenty, from having a hole in a piston welded in a remote village, because the closest BMW dealer was thousands of miles away, to spills along a road with gravel pieces the size of baseballs for a road surface. Since this journey occurred a couple of decades back, there are sections which read more like history, such as his observations about why the Soviet Union appeared to be crumbling. And, I am sure that Rogers might want to retract some of his political predictions, should he ever have a second edition. Still, I am really glad I read Investment Biker. Many of the reviewers on Amazon seemed disappointed that this book is about travel on a motorcycle, rather than investment advice. I wanted to read about adventure, and this book has plenty of that. Most of the moto-journalism I have read has been inferior. Rogers writes well, and his vision and experiences are inspiring.